Naperville Tree Care is the premier tree company for tree removal, tree trimming, stump grinding and landscaping service. ​Naperville's own premier Tree Care service is family owned and a trusted local tree care business that serves the City of Naperville and the surrounding areas. We understand safety is a pillar of success and know how to safely and effectively provide you with with the best tree removal service, tree pruning, tree trimming service on a budget. 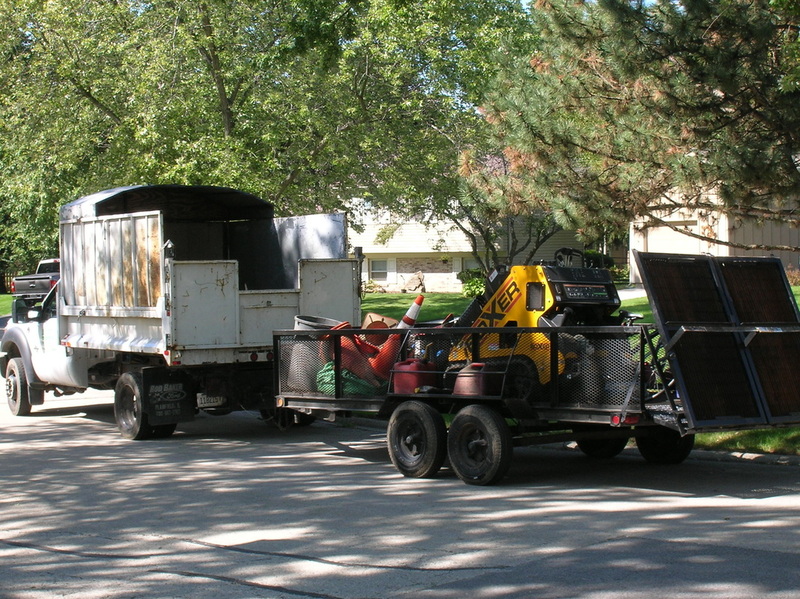 Naperville Tree Service team has dedication and experience that surpasses no other. Our standard is to provide you with the best affordable rates for residential tree service, municipal tree services, and commercial tree service. Our tree care specialist will discuss all options with you and provide you with a free estimate and discuss all the options available for you so that you can make an informed decision. Your home is important to us and we want to guarantee the best cost effective tree service and landscaping in Naperville and surrounding Chicago Suburbs. 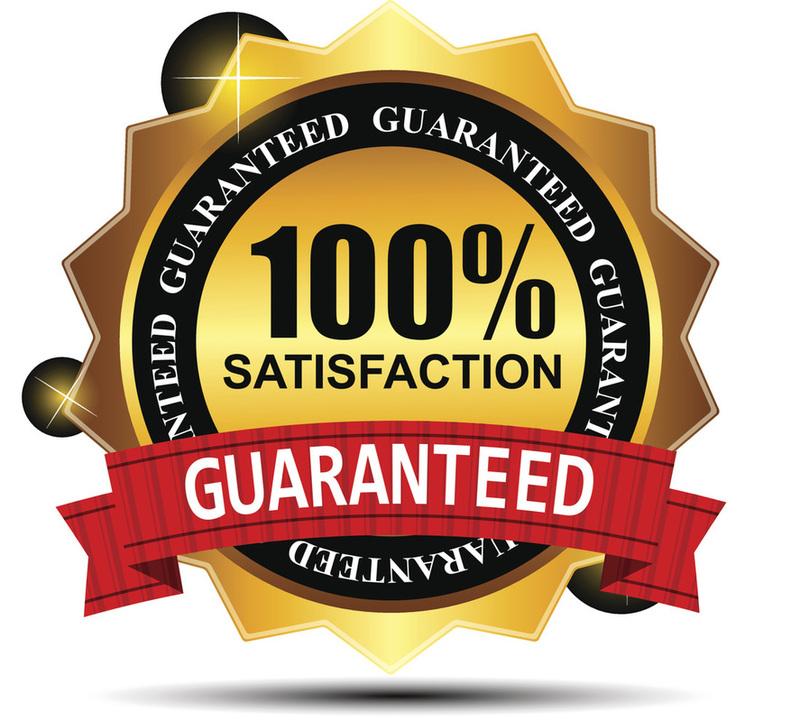 We are a five star quality, highly rated tree service that strives for customer satisfaction. 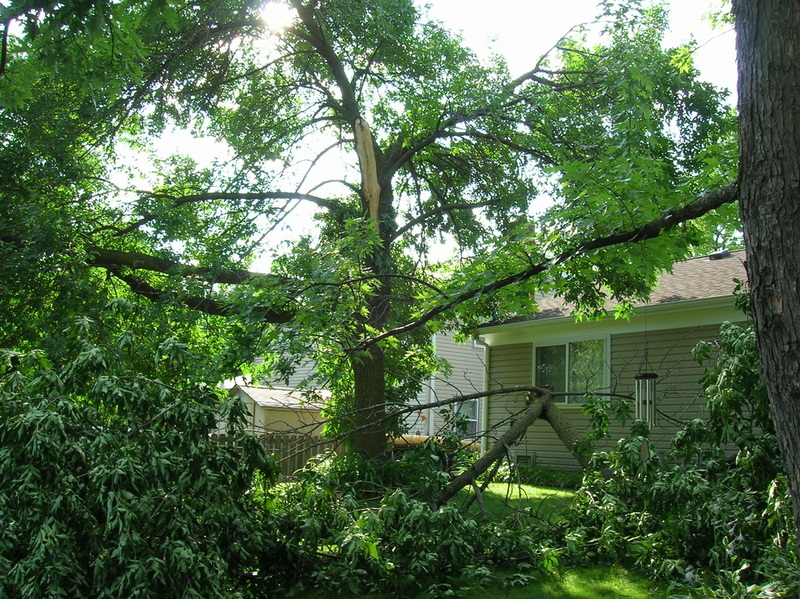 Naperville Tree Care provides the experts and equipment required to safely and effectively removed a tree from your property. We proved the professional rigging, state of the art techniques and cranes necessary for those trees that are in special need of felling. We provide stump removal for any size tree or stump. 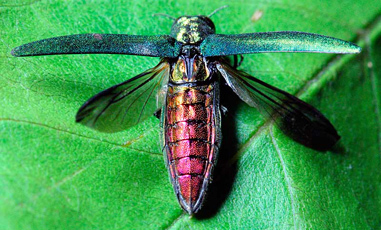 The stump is usually removed from six to eight inches below ground level. 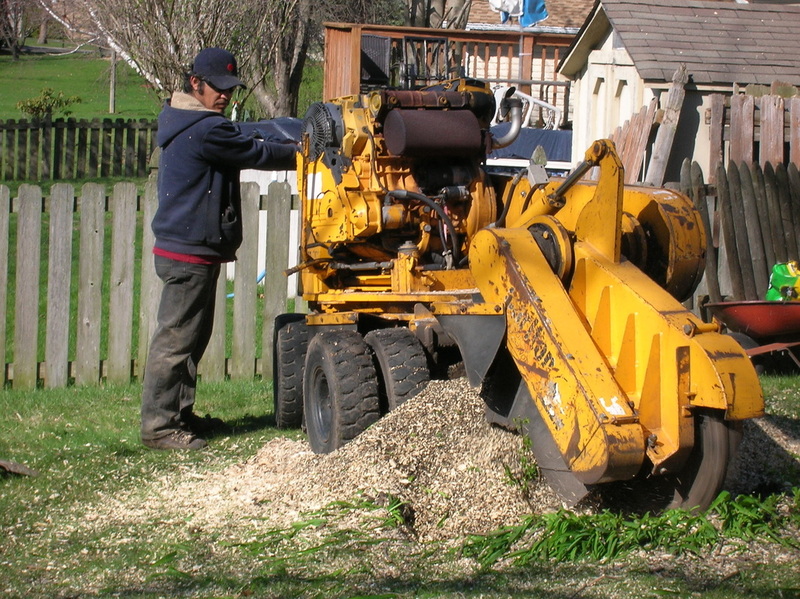 Naperville Tree Care services can accommodate stumps that are large in circumference, located in a hard to reach place or on the side of a hill. The stump and tree roots will be removed safely to depth and back-filled with the grindings. After the stumps are ground to depth, many home owners replace the grindings with soil for a replenished look on the lawn of for a new flower bed. Our tree care experts provide best practice ANSI tree care and brush pruning, tree cutting, tree pruning, expert trimming and shaping for all types of trees and bushes. To keep you trees health and shapely, tree pruning is necessary on a regular basis. Our expert estimator's can do a walk-through on your property and provide you with a plan for short term and long term maintenance options. We are your Naperville emergency tree service providing 24 hour tree removal. 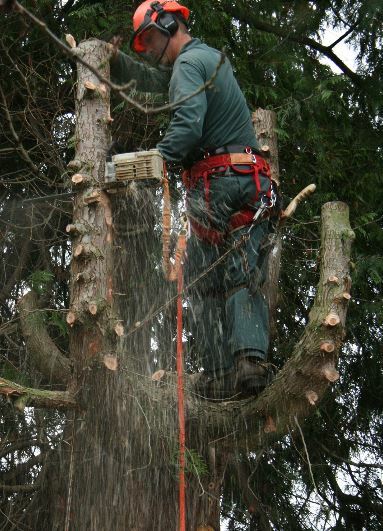 If you need a tree service company that you can trust and right away call us at 630-560-6601. We are always available to provide you with dependable and responsive emergency tree removal for any emergency needs. Mulching your landscaped areas keeps the soil moist and cool to prevent your foliage from drying out and suppresses weed growth. Adding affordable mulch to your property increases the aesthetics and property value. We can assist you in applying the much or just deliver it to your door if you are a DIY'er. 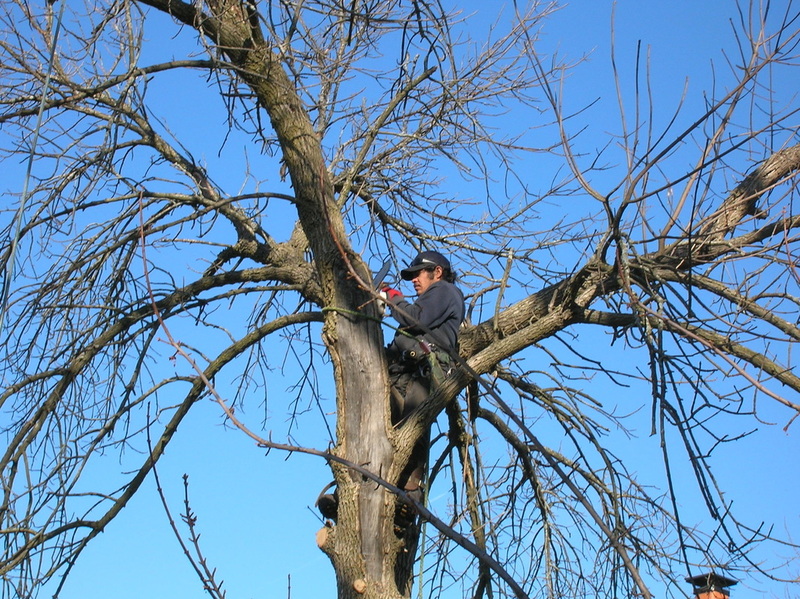 Tree crown cleaning consists of cutting, pruning and removing excess branches, dead or diseased limbs, and rubbing or crossing branches with the crown of the tree. Crown maintenance may include crown raising, crown thinning, removing deadwood or disease limbs, cleaning limbs away from a building or structure, crown reducing, vista pruning, natures cut, shaping and brush removal. 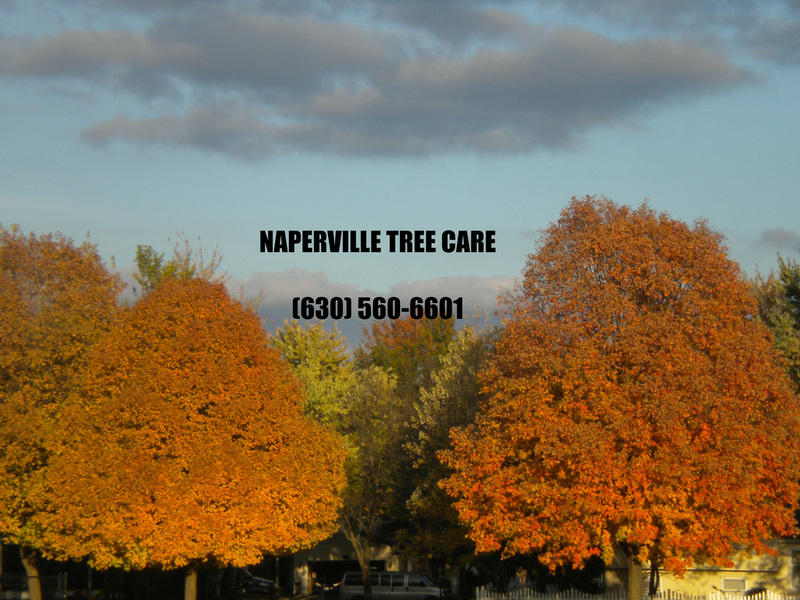 Call the Naperville Tree Care experts today at 630-560-6601 for a free quote. Our committed experts are the reason for our continued success in the Naperville area. We treat each valued client as we would want to be treated to build a trusting relationship with the community. We commit to standards and strive to be the most dependable, reliable, discipline and quality driven tree care experts for superior client satisfaction. We can clear that unwanted brush overgrowth by removing and mulching to clear the property space. Your trees increase your property value when they are properly cared for and maintained. A beautiful tree is a happy and healthy tree. Deciduous (leaf bearing) trees, that are planted on the south side of your home, provide shade on your home in the summer and allow the sunlight to warm your house in the winter. This will give you energy savings through the year. Coniferous trees (pine trees), that are planted on the north side of the home provide protection from northerly winds. Why Hire a Professional Tree Removal or Tree Trimming Service? How do you know when to hire a professional tree removal service to remove your tree? Think about the following living nightmare: You are at home during a storm at all of a sudden the house rumbles and glass shatter from you window. The tree that’s in your back yard, you know the one that you neglected to trim or hire a professional tree service to look at, just fell on you house. Something you want to avoid right? Even if you risk tree trimming or tree removal yourself, you risk the largest investment you have, your home. 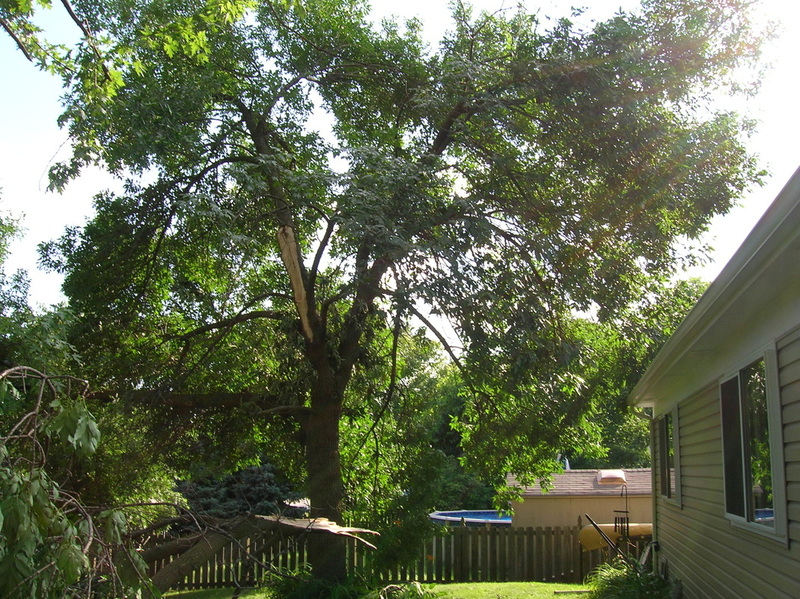 In Naperville, tree removal is not something that you should be attempting yourself. This City of Naperville tree removal and tree trimming programs recommends that you hire a professional tree removal or tree trimming service to prevent life of death situations. Trees that are dying or that need to be cut down are a concern for the City of Naperville and therefore a concern for you. 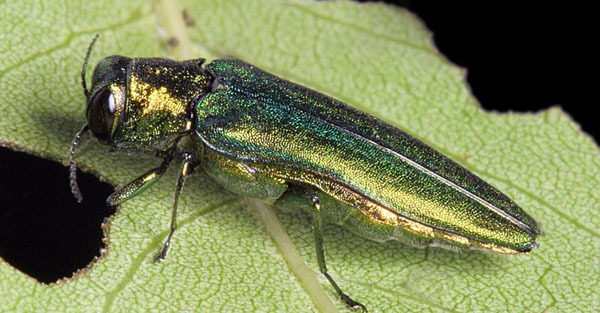 Truth is that the Naperville’s ordinance for tree removal is one that if you have a dead tree or an insect infested tree, the City of Naperville will require you to treat the diseased tree, either by tree injections, spraying the trees with insecticide, or tree removal all together. The City of Naperville will issue you a hefty $500 dollar fine for not removing your tree. Hiring a tree service is more that driving around the neighborhood and asking the first guy you see with a chainsaw if he can cut down your tree. 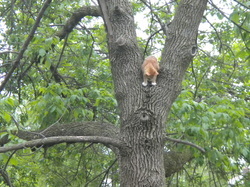 Tree removal and tree trimming is actually a risky and dangerous responsibility you your home. Beware of the guy that pulls up in a pickup truck and says that he will cut down or trim your tree for $400 bucks. The risks to you are real. For example, let’s say you hire the tree removal guy that shows up in the pickup truck to trim you tree. While tree trimming he slips and cuts his hand off. Who’s fault do you now think it is? Wrong. It’s your fault. Why? Because when you hire someone to trim trees or for tree removal on your property you are responsible. If that worker, aka tree trimmer, or “former” tree removal expert, was working for properly insured and professional tree removal service and /or tree trimming service then you would be covered by the company’s liability insurance. However, if you did hire the pickup guy with no insurance for removing trees, trimming trees or stump removal, you may be up to your eyeballs in lawsuits. How about another scenario. You decide that you want to trim the tree in the yard yourself. Soo you grab you trust saw or chainsaw, depending how manly you want to be, and go at it. Now you just trimmed the tree… stand back and…. Uh oh! The tree is leaning because you just made it off balance. You can kill a tree and or make it unsafe if the tree is not trimmed properly. 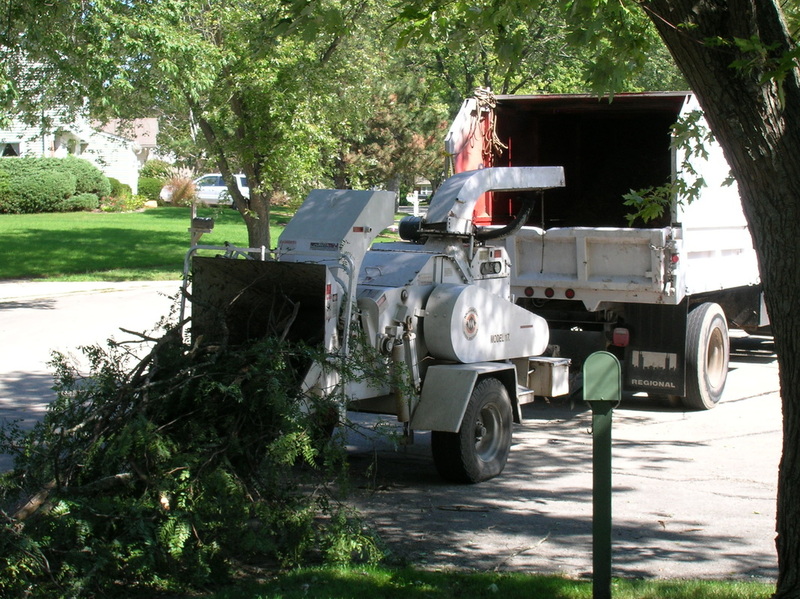 What Are The Benefits Of Hiring a Trustworthy Naperville Tree Removal or Tree Trimming Service? 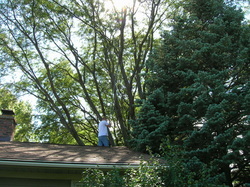 A properly insured tree service company is a top priority. As for mentioned, you want the security that you have hired and insured tree trimming professional for tackling even the smallest tree removal. 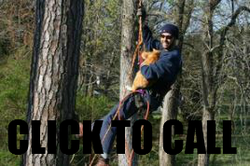 As the tree service to provide you with a copy of insurance coverage before the job is started. Years of professionally trained and safety certified tree removal and tree trimming experts to manage and tend to the correct way to trim and fell trees. Peace of mind that you have made the right decision to protect your family, property and financial nest egg. After all money doesn’t really grow on trees. Our service area extends to Wheaton, Aurora, West Chicago, Warrenville, Lisle, Boolingbrook, Plainfield, Lemont, Hinsdale, Westmont, Clarendon Hills, Downers Grove, Naperville, Woodridge, Westmont, Oak Brook, Oak Brook Terrace, Saint Charles, Glen Ellyn, and surrounding areas. From time to time we recognize that you need extra help in finding the right contractor for the job. We can refer you to our trusted landscaping service providers. We offer seasonal commercial snow plowing. Give us a call. We offer commercial snow removal for businesses, shopping malls, retail chains and more. We also offer residential snow removal. If you are looking for a landscaping company in Naperville then you have come to the right place. We offer full service landscaping to serve all of your Naperville landscaping needs. We can install a retaining wall or plant a full garden. Are you looking for a local brick paving company? We are a brick paving contractor in Naperville you can trust. Give us a call now for a free estimate.